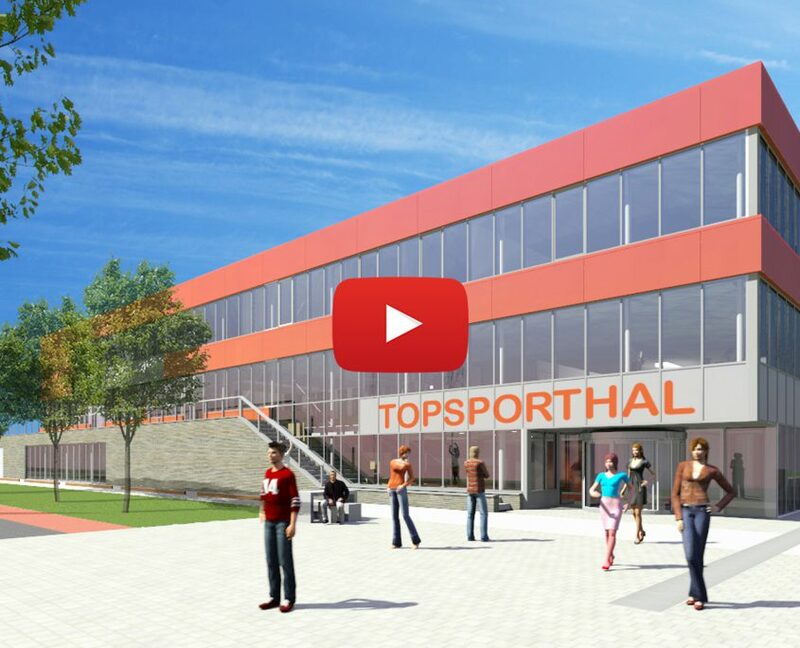 EDE – everything is in the starting blocks to the construction of the sports arena in Ede. It has to be the meeting place on the knowledge campus Ede. The construction start – if the City Council at the meeting of 11 may have an additional credit of 1 million euros available – on 4 June. The construction time is about a year. In the base is the Sports arena according to the Alderman made suitable for practicing elite sports. He hopes that Premier League club “Vallei Volleybal Prins” from next year in a packed house with 1,200 spectators will play. The Hall is also suitable to include lessons. The Hall is surrounded by all kinds of spaces that are very useful to exploit Knowledge for the students of the campus. This makes it really a center of sports for the students, actually for the entire district. It is also a welcome addition to the underlying sport park.